The popular adage “You are what you eat” holds true when it comes to oral health. Poor diet and poor oral hygiene are the root cause of dental problems like gum disease and tooth decay. Foods high in carbohydrates and sugars damage teeth by triggering plaque to eat away tooth enamel. By avoiding certain foods and shifting to a healthier diet, you can have stronger teeth. 1. 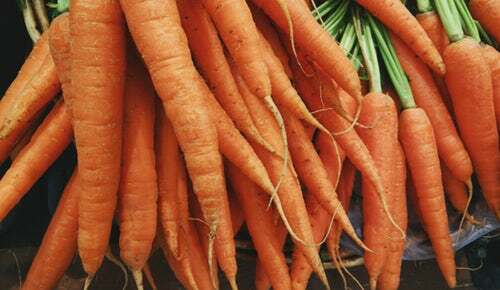 Carrots – Munching on raw and crunchy carrots protects against cavities and massages your gums. Carrots are high in keratin (fights plaque) and it’s a potent source of Vitamin A (strengthens tooth enamel). Carrots also help your mouth produce saliva, which prevents anaerobic bacteria from thriving among the teeth, tongue, and gums. 2. Cheese – Because it contains abundant levels of phosphate and calcium, cheese fortifies teeth and bones while balancing pH levels in your mouth. 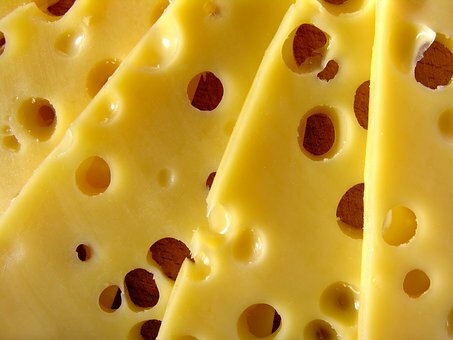 Select a cheese brand that contains high percentage of calcium to get the most out of the product. 3. 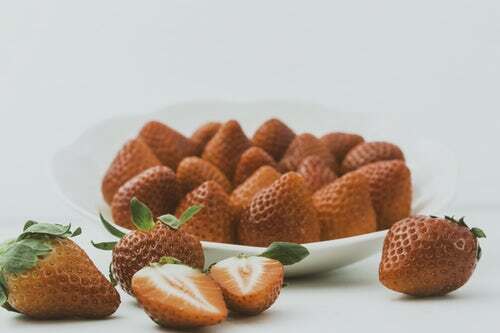 Strawberries – Strawberries can satisfy a sweet tooth with natural sugars and are packed with malic acid, a natural whitening substance. Rinsing with water after eating strawberries is advised to remove fruit acid. 20-30 minutes later, brush and floss to remove seeds stuck between teeth and to prevent plaque buildup. 4. 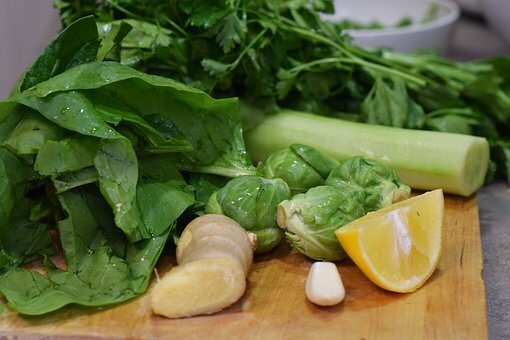 Green, leafy vegetables – Leafy greens like kale and spinach boost oral health with their high levels of calcium and folic acid. Calcium builds tooth enamel while folic acid helps treat gum disease, especially among pregnant women. 5. 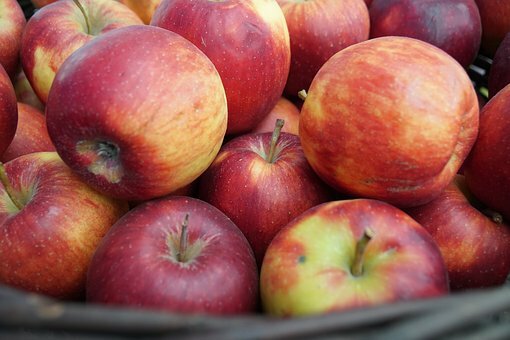 Apples – Eating apples fights anaerobic bacteria with fibre and Vitamin C. Munching on apples produces bacteria-cleasing saliva and removes food particles from the teeth and mouth. It takes some commitment and a specific grocery list to create a healthy eating plan. Alongside regular visits to the dentist and a strong teeth cleaning regimen, you’re likely to see incremental improvements in your teeth strength day by day. For a healthier smile, get in touch with Dr. Mark Rhody Dentistry in Etobicoke. Talk to our caring staff by dialing (416) 231-4281.